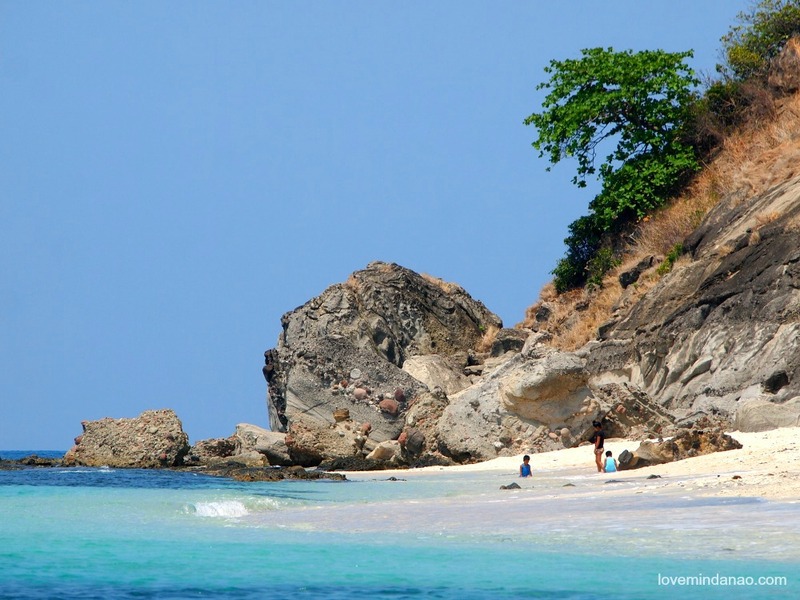 Panay Island is blessed with so much destinations ranging from mountains to beaches. But we can only do so much for a day that we have to recharge to continue our journey to enjoy our exploration in this part of the region. After visiting Bucari in Leon, Iloilo, my Ilonggo friend Paolo and I had this urge for a unique relaxation that we decided to visit Tibiao, Antique. 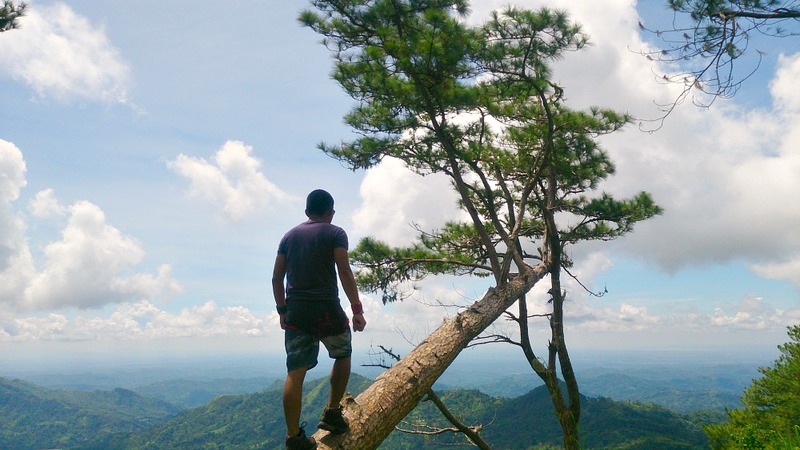 Part of our Panay Adventure was visiting Bucari Pine Forest in Leon, Iloilo. But aside from the relaxing camping ground in Bucari it is recommended also to experience the waterfalls of Camandag. Since we were on a tight budget, we opted to walk towards the site of the said waterfalls. We were assured by a local that the location of Camandag was only around 30 minutes from Bucari in Sitio Tabionan. It’s been more than three years since I had my first glance of Maligcong, dwelling silently within the mountainous walls of Bontoc. To be honest, it was an accidental find back then that my friend Kurt and I brushed to the never-heard place in Mountain Province. 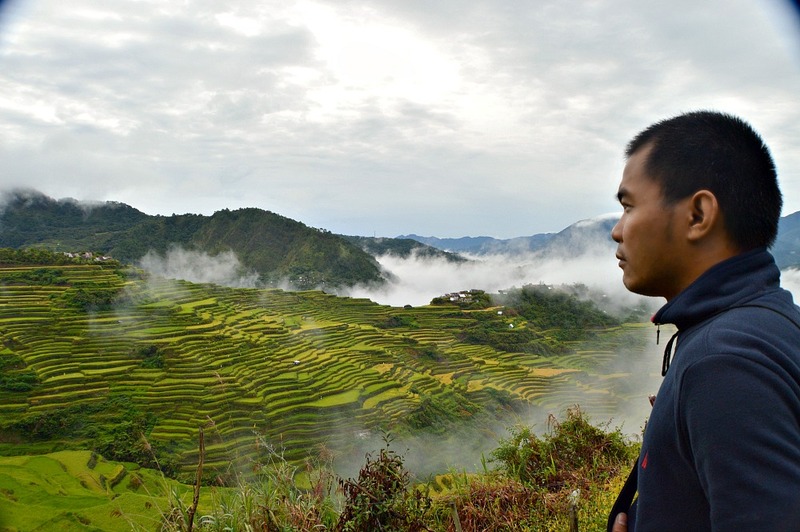 Bontoc for most of us, is just a transient town going to Sagada, unknowingly that there are better destinations worth seeing in this silent municipality compared to the commercialized tourist spots. It came a little surprise to me hearing about this new destination in Iloilo. 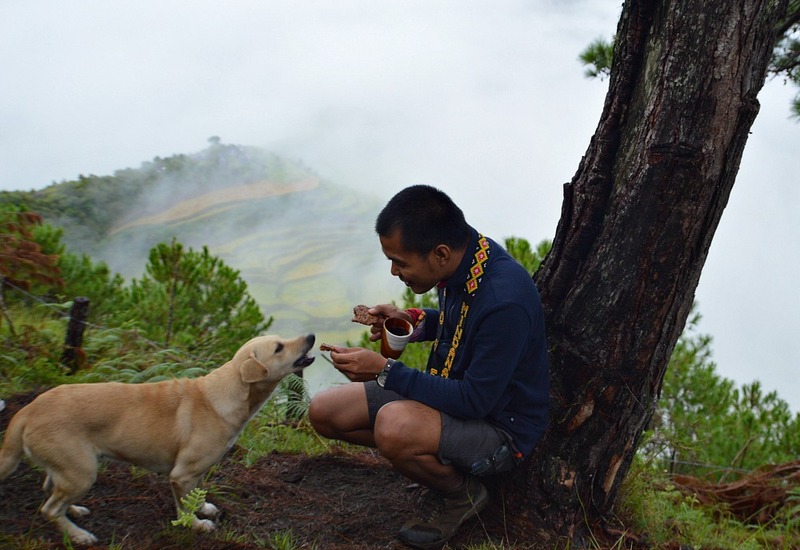 Bucari Pine Forest is a hidden destination in Leon, Iloilo that I consider as the Little Baguio of Panay Island. Really? 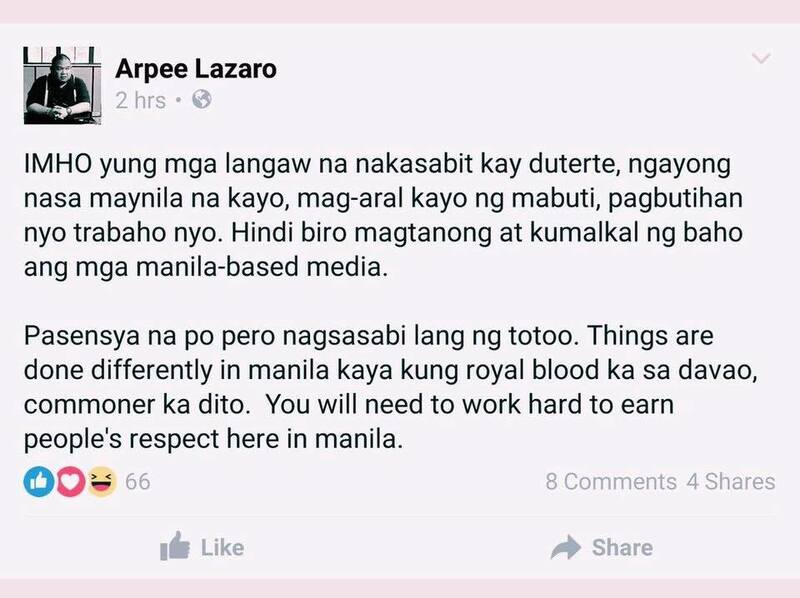 This arrogant, sarcastic "media man" have gone mad to praise himself as Manileno being superior over the people from the south. My first thinking was, what made you conclude that the Manila-based mediamen are better than the people from the south giving no proof to mention this? It would be a nightmare for anyone to know that the money you have worked hard for have suddenly vanished due to unauthorized withdrawal from your bank account. 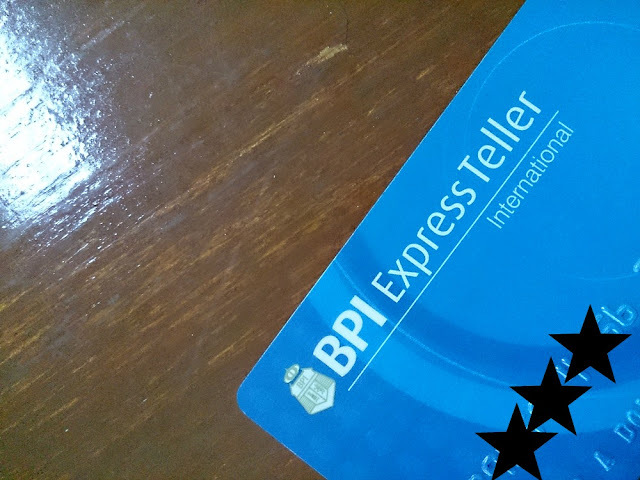 And that nightmare was extended to me when just yesterday (June 30) at 5:00 am I received an email notification, informing me that I made a withdrawal of Php10015.00 from my BPI account at 4:50:01am, June 30, 2016. 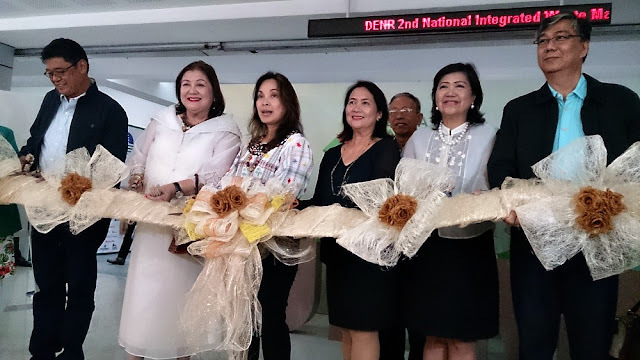 Senator Loren Legarda keynote the four-day Second national Integrated Waste Management Exhibition, that opened last June 21, 2016, at the Mega Trade Halls 1 & 2 of SM Megamall, EDSA, Mandaluyong City. "We can only do so much..." It was an excuse coming from Dr. Mundita Lim when we made some reactions on the current status of the illegal trade/ exploitation of Philippine wildlife. During the Green Bloggers Meet Up, Dr. Lim showed us the vast decline in the numbers of endemic species that can be found in the natural habitat. 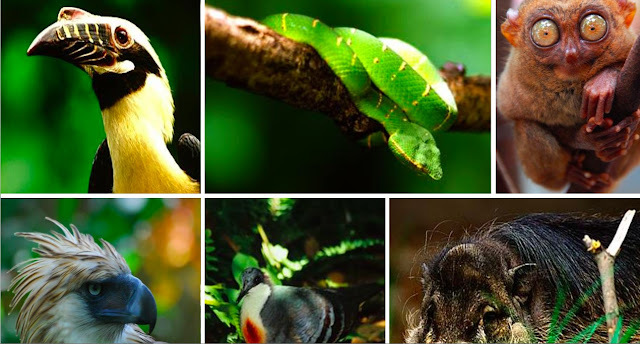 In her presentation on Biodiversity, she have shown us a lot of flora and fauna being poached, killed or sold in the black market, and patronized by locals or foreigners or being shipped to other countries like China. June will be a busy month for the Department of Environment and Natural Resources (DENR) as it leads the celebration of the Philippine Environment Month. “We celebrate Environment Month this year with the renewed and strengthened conviction to care for the land we live on, the air we breathe, and the water which gives us life. 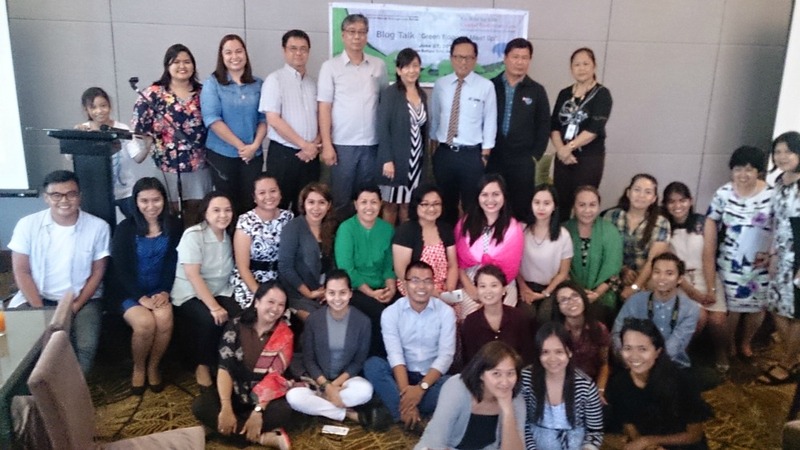 More than any time in this planet’s history, it is now that we must put our acts together to combat increasing threats to our ecosystems,” said DENR Secretary Ramon J.P. Paje. 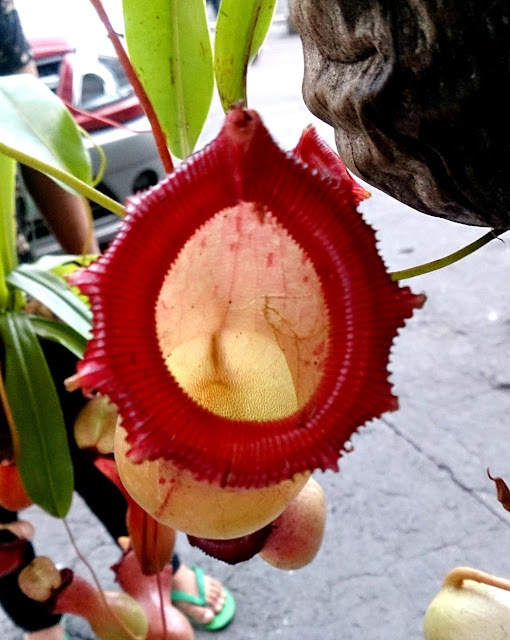 It was an ordinary day passing through the crowded sidewalk across Muñoz Market in Quezon City when I noticed a familiar plant displayed and sold by a woman. To confirm what I have seen, I walked closer to check if I was not mistaken with what I saw. It was indeed a Nepenthes species or a pitcher plant, a carnivorous plant mostly growing in the forested areas of the Philippines. 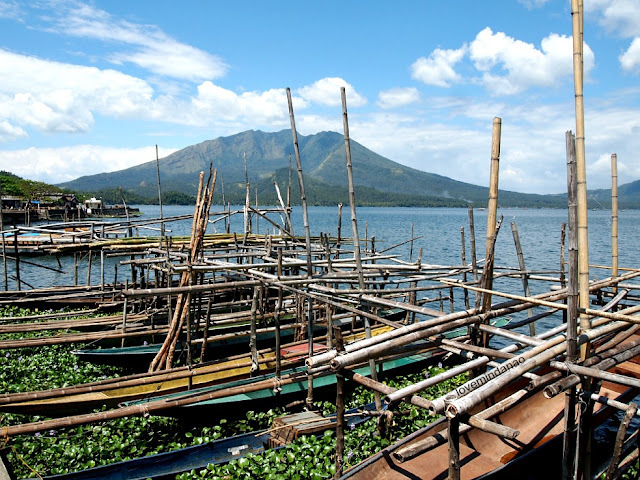 I could sense that some of you still want to visit in Tagaytay as a quick escape from the stressful streets of the metro. 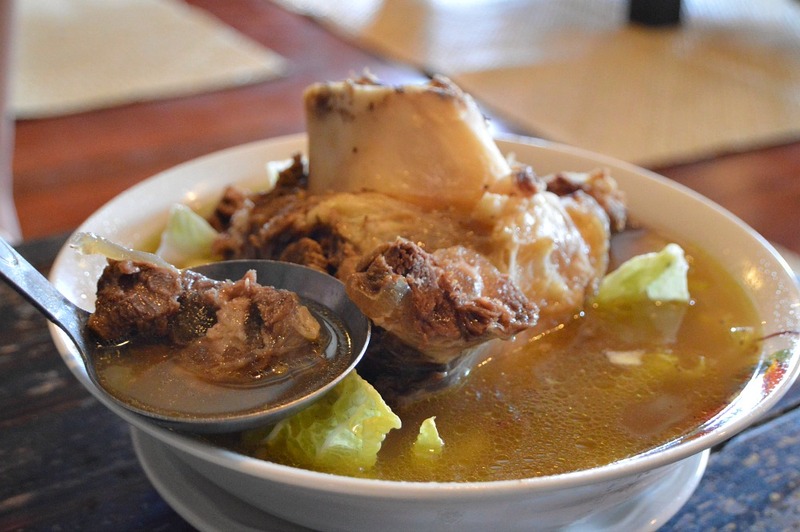 A simple relaxation like dinner, snacks or a stroll would do in the no-longer so cold city bordering Cavite and Batangas. I don't know what it was but here was a hesitation holding me back to share my Calaguas experience two years ago. 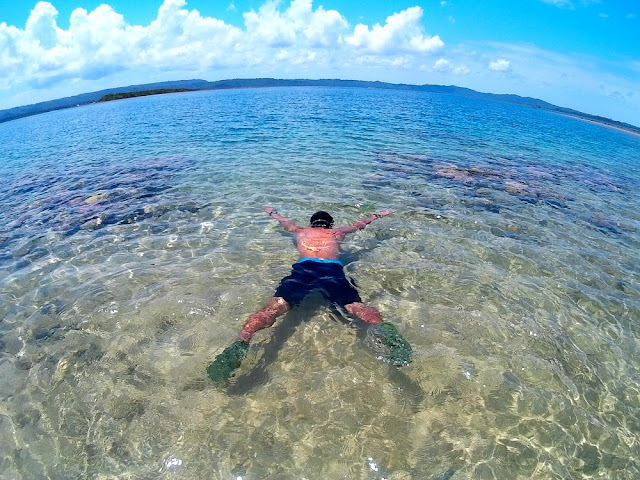 Maybe I was pinned on the ground not to make any more fuzz over this destination, aggravating the adverse impact of human intrusion on this beautiful island located at the eastern side of Bicol region. 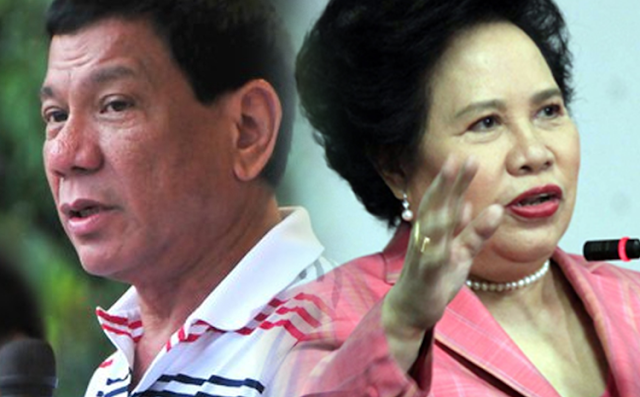 As of this moment I am torn among the Philippine presidential candidates for the May 9 election. I have heard their sides on various issues during the presidential debates on national television that narrowed my choices to two most qualified candidates for the presidential post. These are Miriam Defensor-Santiago and Rodrigo Duterte. Zambales is my birth province. 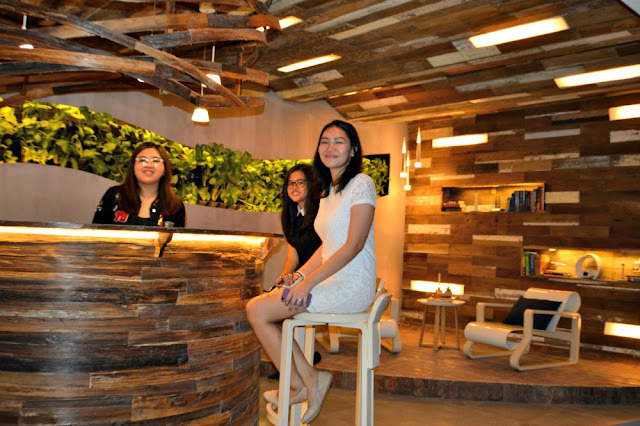 This place has some of my favorite getaway destinations for a quick relaxing day away from the hustle and bustle of the city. 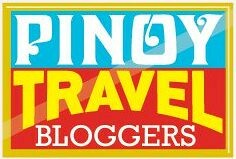 Check out some of these touristy spots I’d been in the province famous for their sweet mangoes. 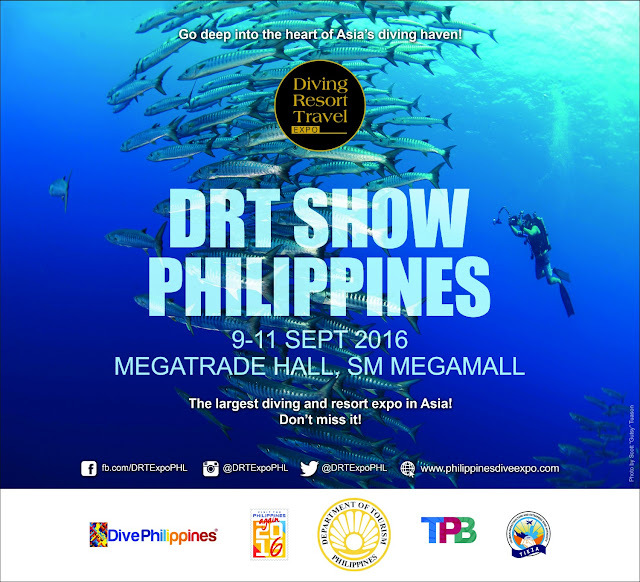 Most of us would wish to travel and witness one of the most sought after islands in the northern part of the Philippines, Palaui. 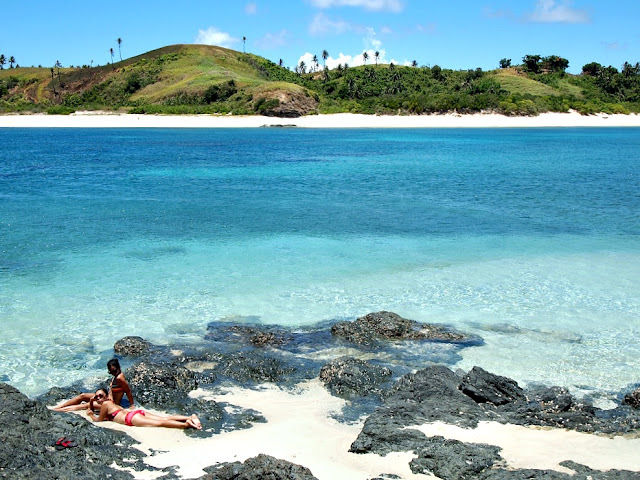 Palaui Island have become famous a few years back after the reality show Survivor (French) was filmed in the remote place in the northern part of Luzon. 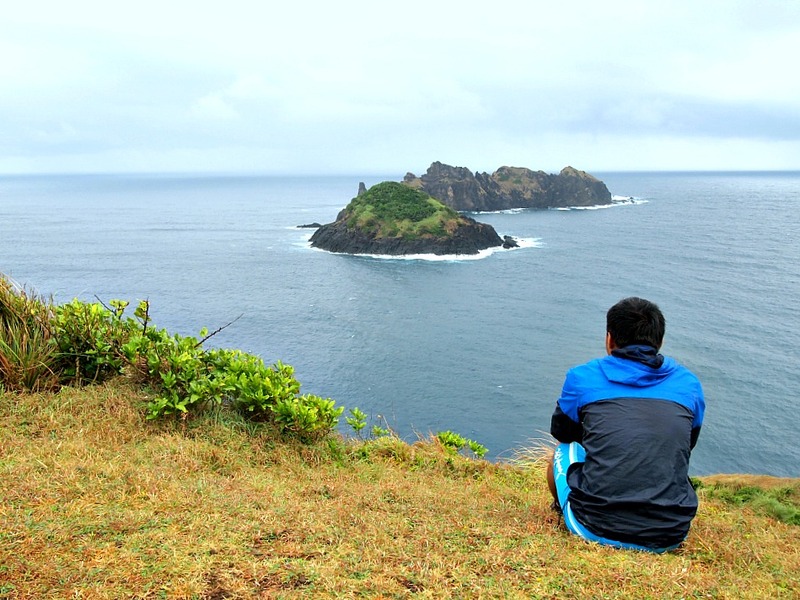 Since then, Palaui have become a nation darling for tourism as it revealed an innocent beauty sleeping just above the mainland Cagayan. 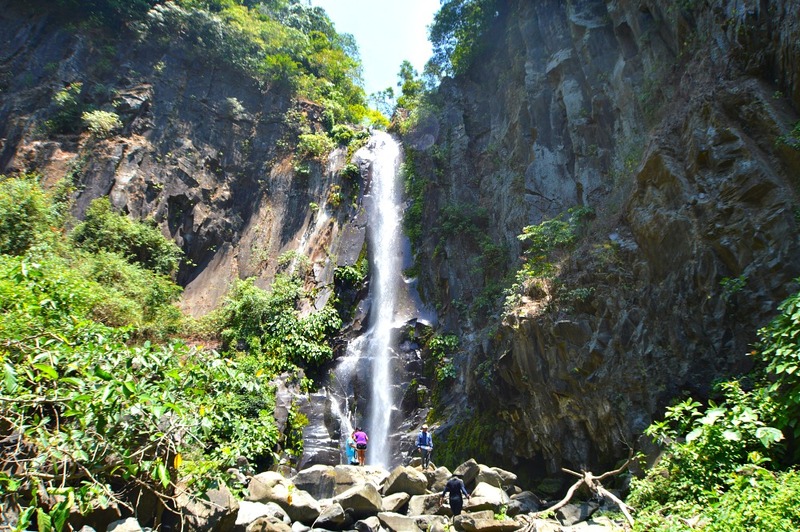 Bataan is known for some majestic landscapes and it had never come to me that this province is also home to some waterfalls not known to public yet. 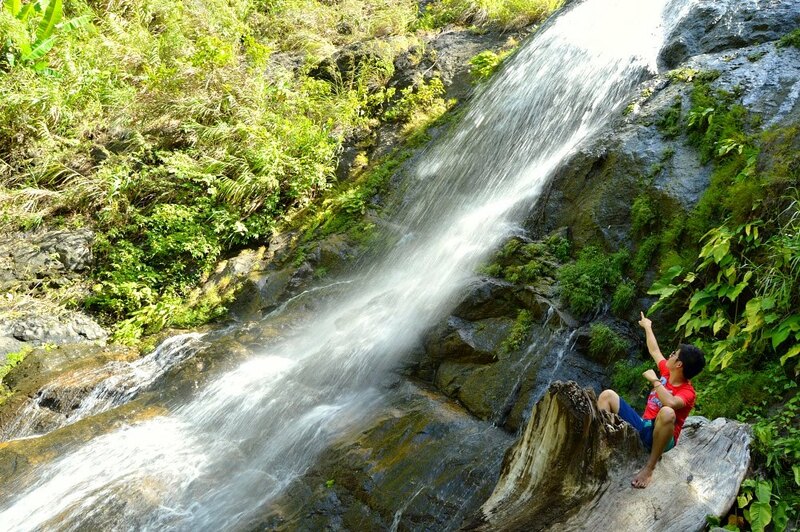 In search for someplace cool, travel blogger friends Christine and Marky decided to grab the opportunity offered by the Bataan Tourism to visit Limutan Falls right after covering the 11th Padyakan Festival in Mariveles. The heat was unforgiving for all the participants of the 11th Padyakan in Bataan (Padyakan means to pedal). 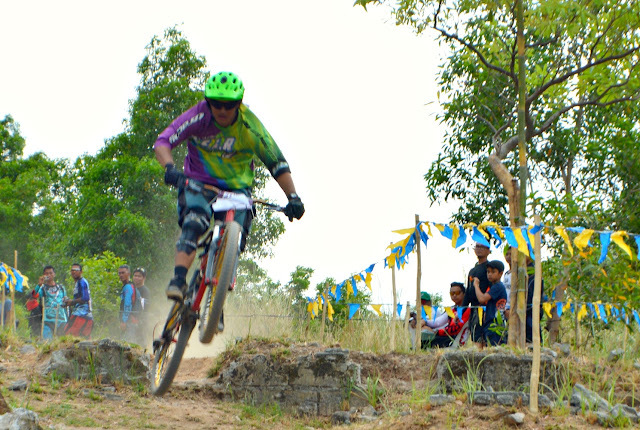 This event was organized by the Bataan Trail Riders and Adventure Network in partnership with Fox Head Philippines and Shimano, supported and promoted by the Bataan Tourism as one of the activities for the 74th Araw ng Kagitingan (Bataan Day). I’d been to Polillo back in 2014 and my short stay experience here was 50/50. It is true that the islands here are beautiful but the road going to Burdeos was just painstakingly agonizing that you would loose your head if you did not bring enough patience in your pocket. 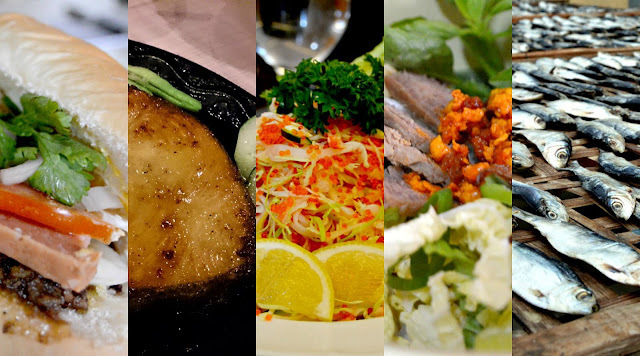 "Oh Doctor forgive me for I have sinned, my blood pressure spiking high again, ‘coz Bataan tempted me to eat again and again!" 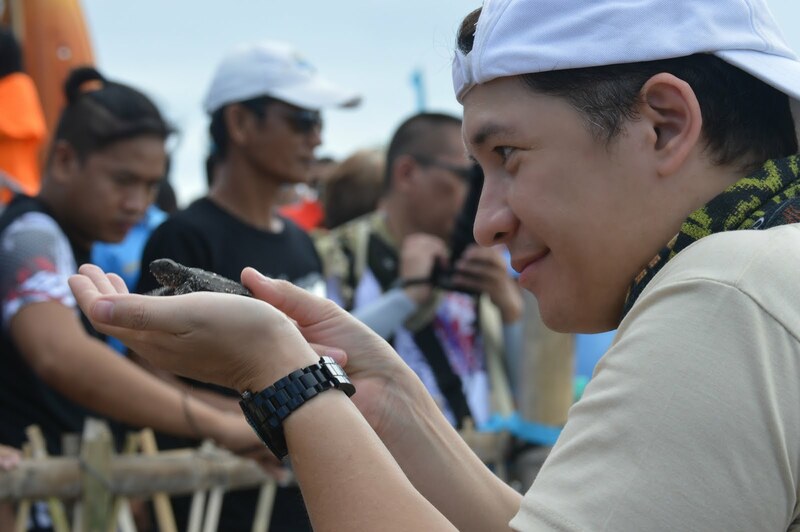 PawikanFestival maybe a famous annual festival in Bataan but that is not a sole reason for us to visit this province only once a year as this place caters also tourist attractions litter in the different municipalities. But aside from these attractions, you shouldn’t miss the foods and delicacies offered in the peninsula. 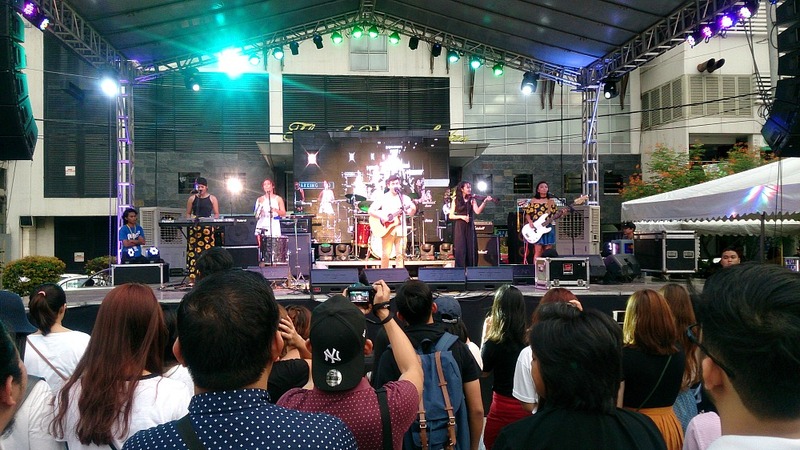 It was only a year ago since the last time I had the “Pawikan Experience” and the spectators ranged only from a few hundreds to thousands of people composed of locals and some visiting festival enthusiasts. The festivity was non-extravagant, short yet soul-gratifying.